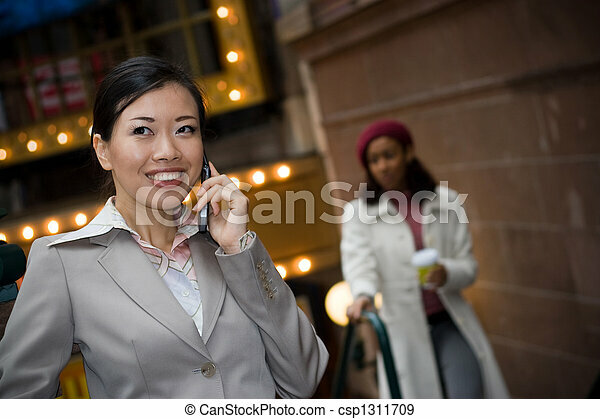 Buiness woman in the city. 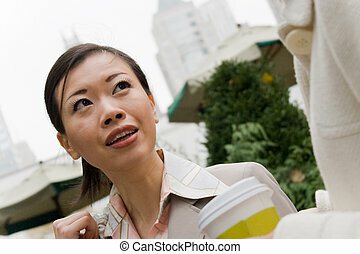 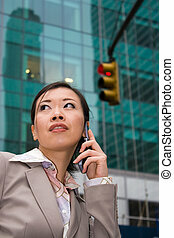 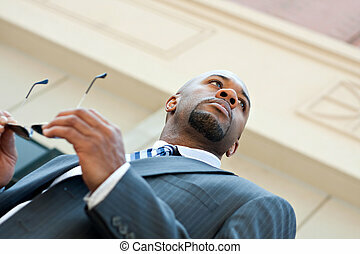 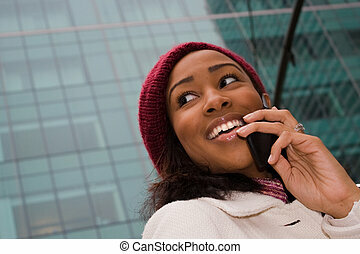 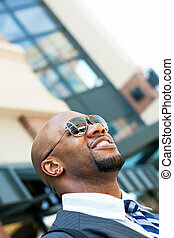 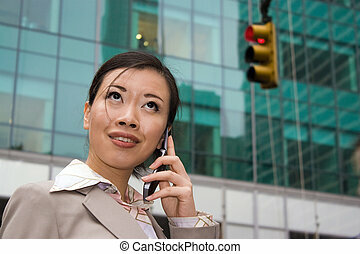 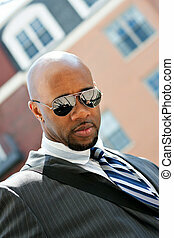 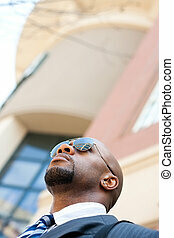 An attractive asian business woman talking on her cell phone in the city. 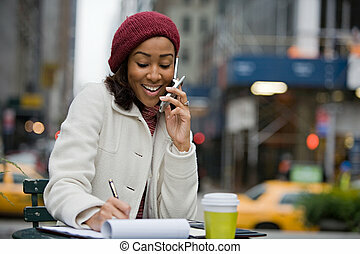 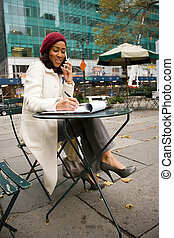 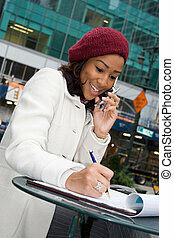 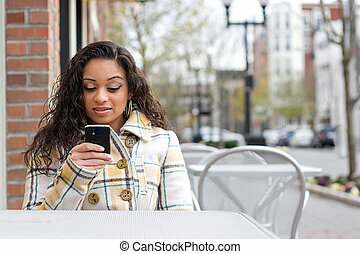 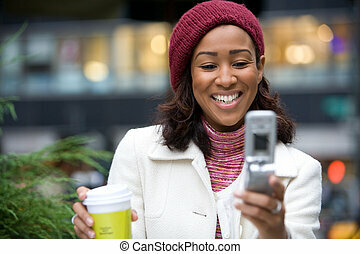 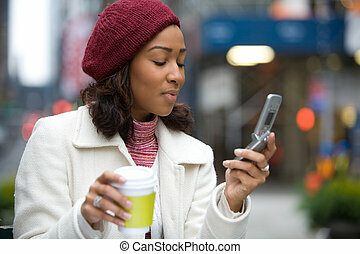 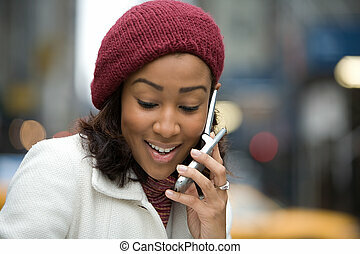 An attractive business woman talking on her cell phone while sitting at a table outdoors. 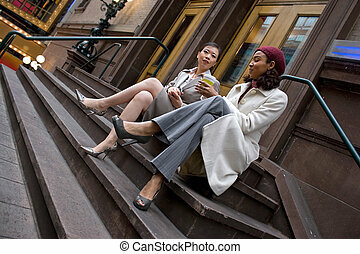 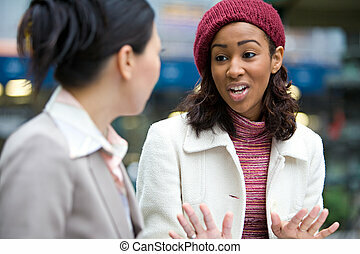 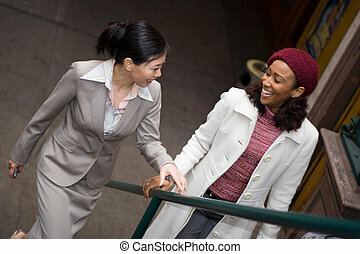 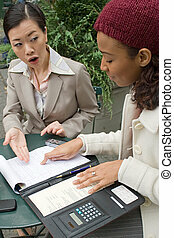 Two business women having a casual meeting or discussion while walking in the city. 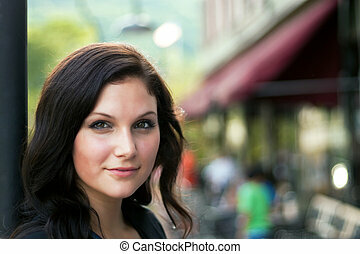 A pretty young brunette woman posing in dramatic lighting outdoors in an urban setting. 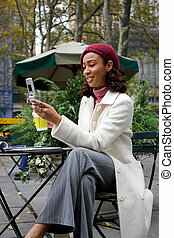 Shallow depth of field. 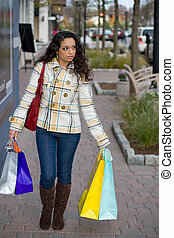 A young Indian woman carrying colorful bags out shopping in the city.